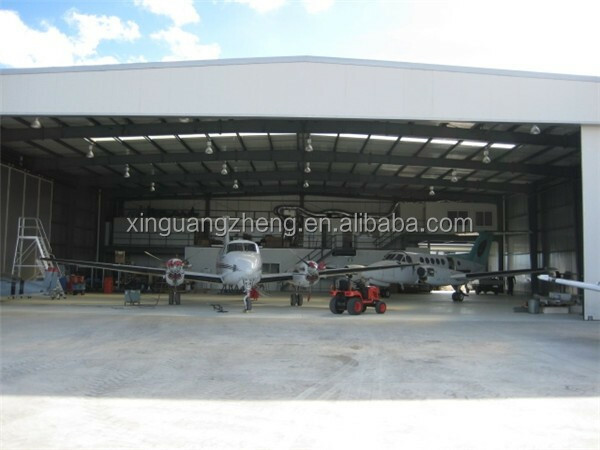 prebuilt portal mobile airplane hangar were designed, fabricated and installed by XGZ who is professional and practical in prefabricated steel buildings. You may give us your own drawings to enable us construct as per your request or you might just give us your ideas, we can design the project based on your ideas. Welcome to contact us for anything you needed! Welded or Hot rolled H-section steel, constant cross-section or variable cross-section. H 160~2000*150~800*6/8/10*6/8/10/12mm. Two coats of primer and finish paint. 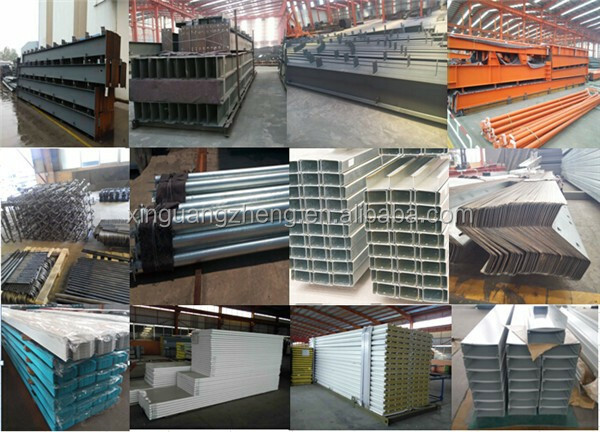 X or V type Steel round bar, Angle steel and tubes, painted or galvanized. Steel round pipe and tube, and angle steel, painted. Foundation anchor bolt 10.9S 8.8S, Commercial bolt 4.8S, Expansion bolt. We can provide you design and an accurate quote within 1-3 business days. We price our buildings economically to save our customers the most money without sacrificing engineering integrity or safety. We are always listening. And ready to find a solution that works for you. 1) More than 80 professional technicians and qualified R&D Engineers. 2) Based on the concept of modern design and corresponding national standards. 3) Most optimized design high-efficiently with the use of advanced internal aid design software, such as PKPM and 3D3S. 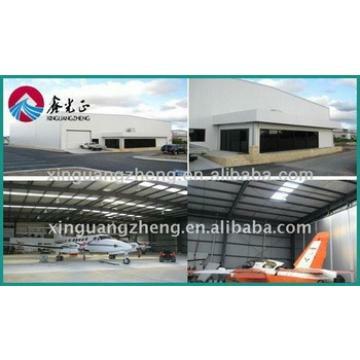 4) Complete set of building and installation drawings to ensure the high-efficient and accurate operation. 5) Skilled abroad erection team can make the building erection fast, safe and qualified. 1) 700 workers, 60000 m2 workshop, 20 years’ experience, CE &ISO&BV&SGS certificated, one hour reach Qingdao port. 2) 5 light/heavy H steel production line, BOX production line , 6 C/Z purlin production line and varies profiling steel sheet rolling and sandwich panel forming lines. 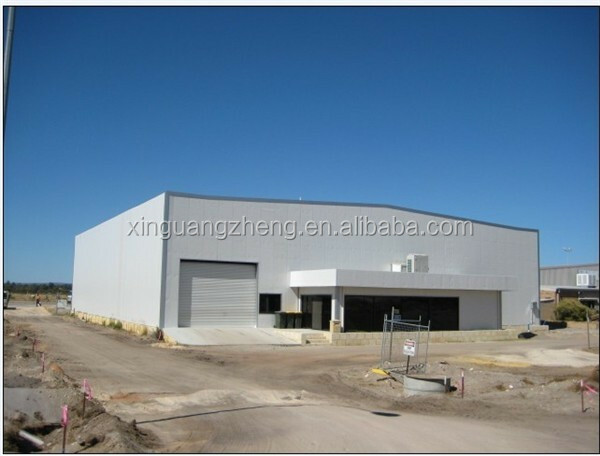 3) The production capacity: Monthly main steel structure 4000mts, secondary steel 2500mts, various profiling steel and sandwich panels 50 thousands sqm. We perform strict quality control system for material, fabrication process and completion. 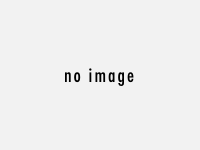 Execute the third party inspection e.g. SGS/BV. The performance of our fabrications is higher 20%~40% than other factories. A: T/T - 30% deposit in advance, 70% balance before shipment. Or L/C At sight. 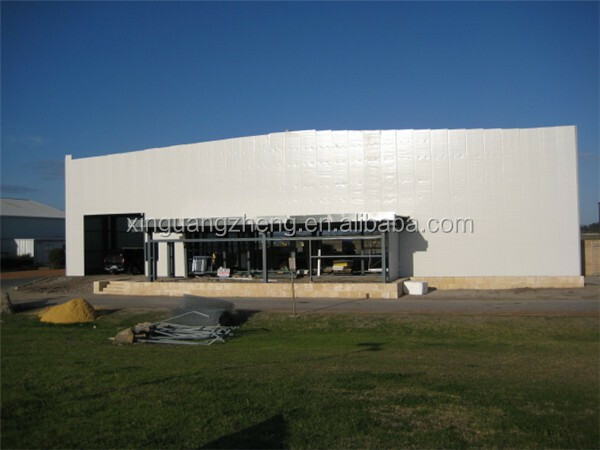 A: Generally speaking, the delivery time will be within 25 - 40 days, according to the complexity of the fabrication. 4. Q: How to package and deliver? A: Package on steel pallet and deliver by 40ft HQ Shipping containers. 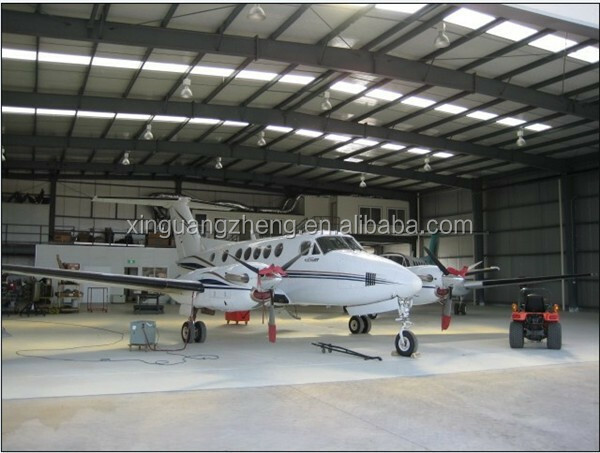 A: We will provide construction and detailing drawing and installation manual to help the installation work. If customers need, will dispatch professional engineers and skilled workers to site assist. Please contact with me, I will send you our products catalogue and company brochure, also welcome to our factories, we assure that our products will satisfy your needs with perfect design, competitive price and best service!